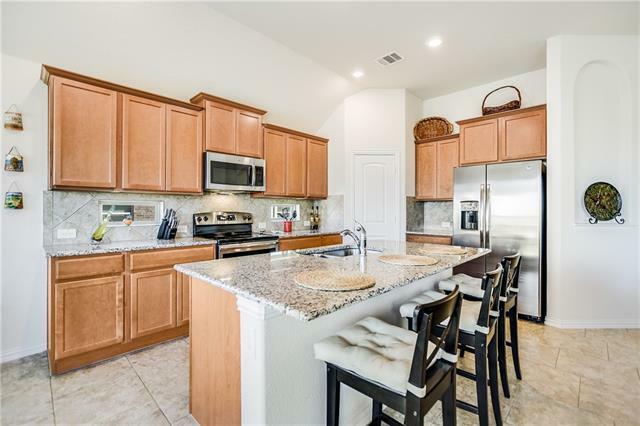 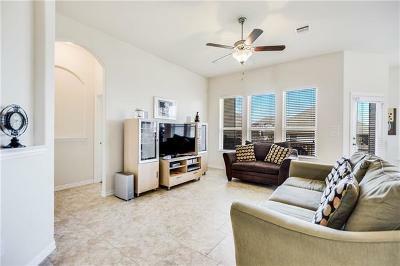 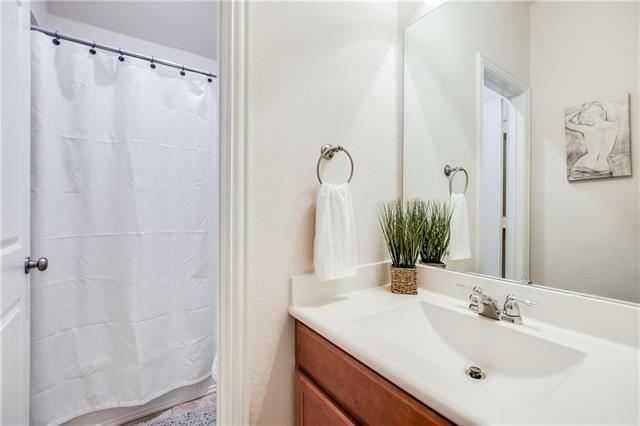 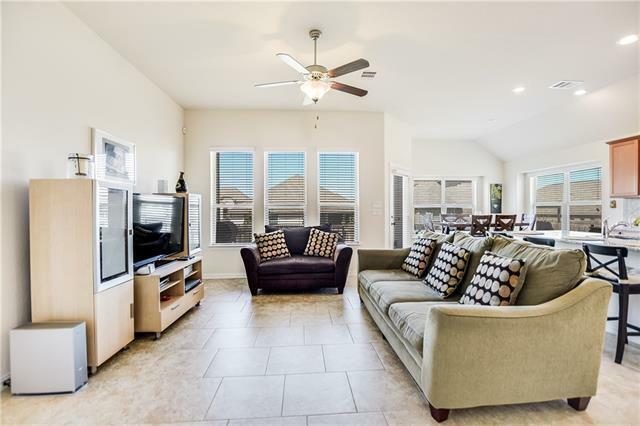 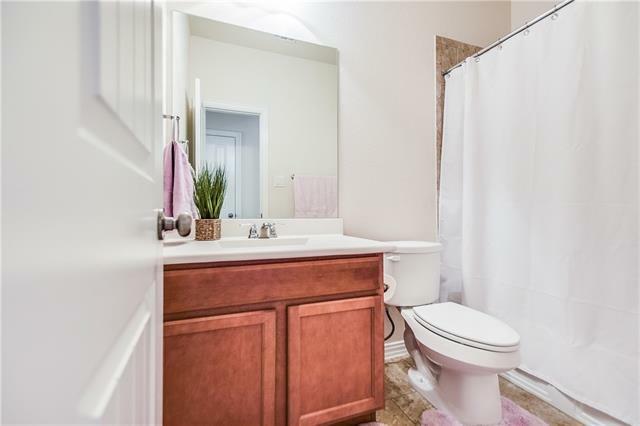 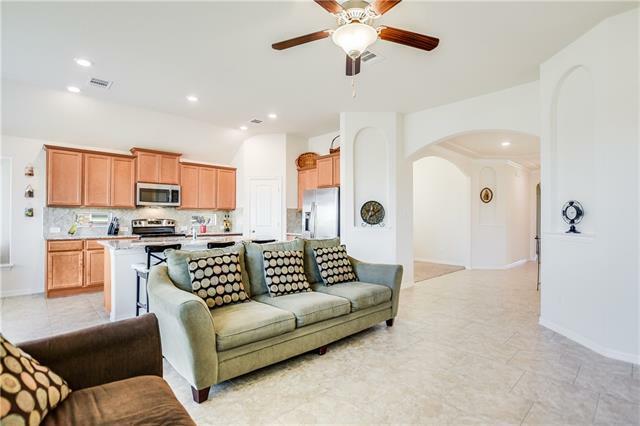 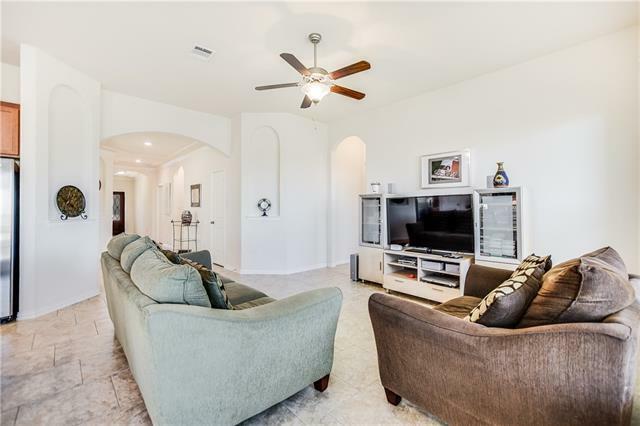 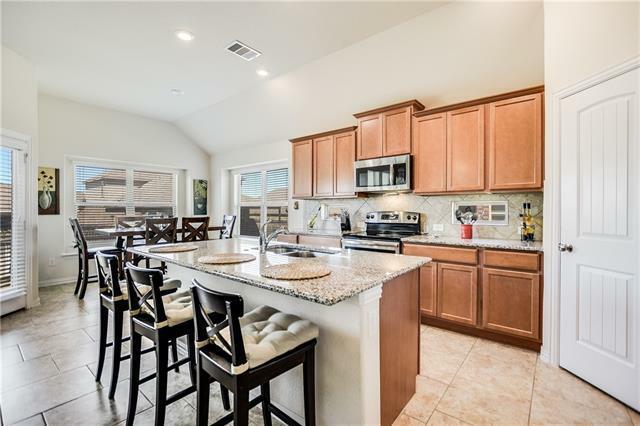 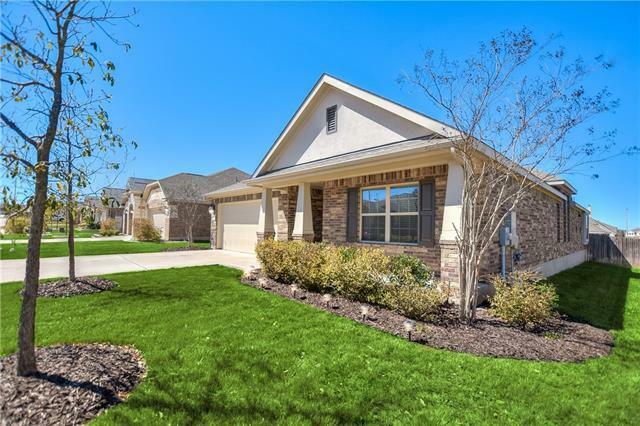 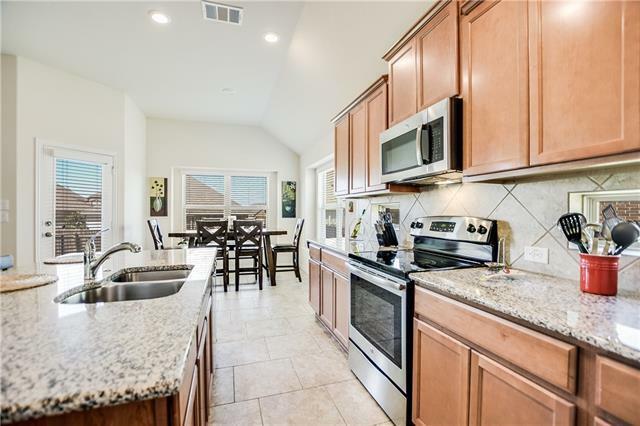 Beautiful single story Savanna Ranch home located approximately 2 miles from 183/183A and the Metro Rail Station. 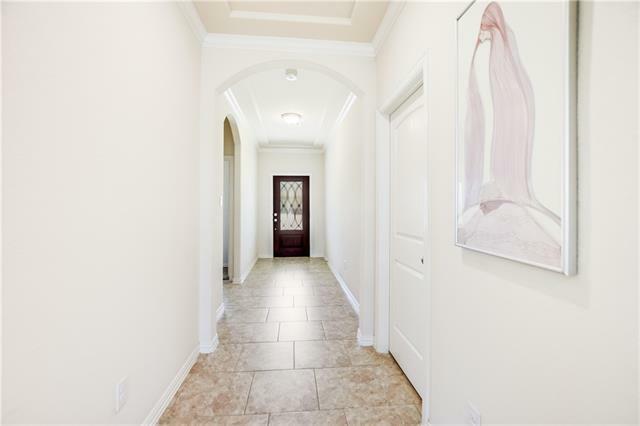 Walk into an elegant foyer that introduces your home&apos;s personality and welcomes your guests. 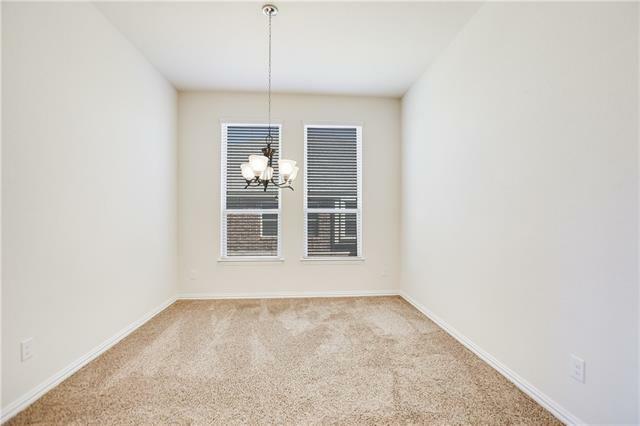 Ceiling detailing, crown molding leads to open living/kitchen area. Staggered tile floor w/ classical color palette. 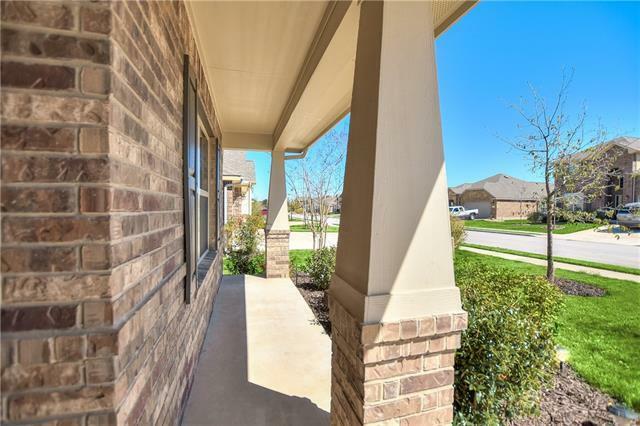 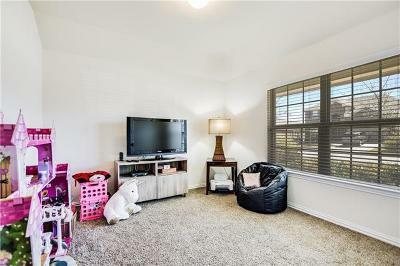 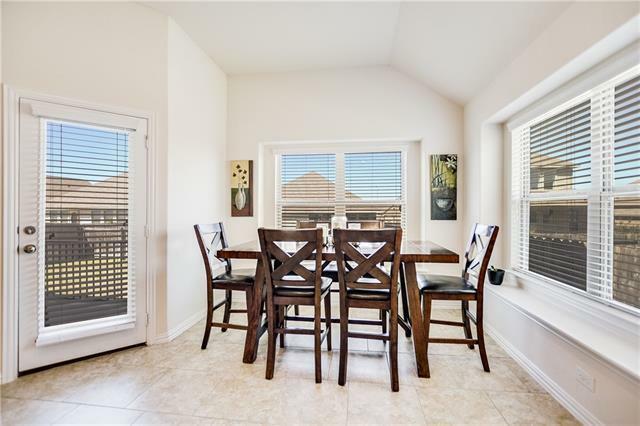 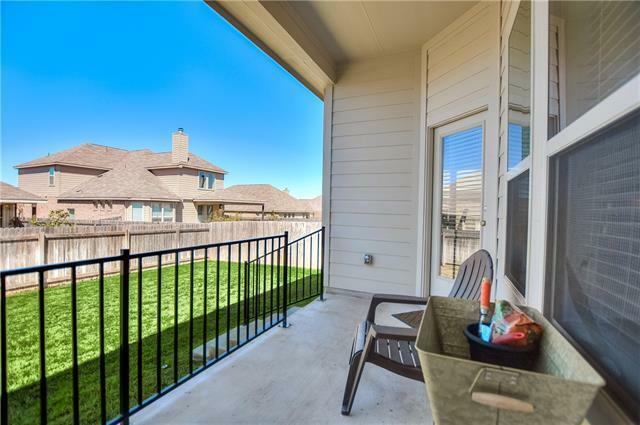 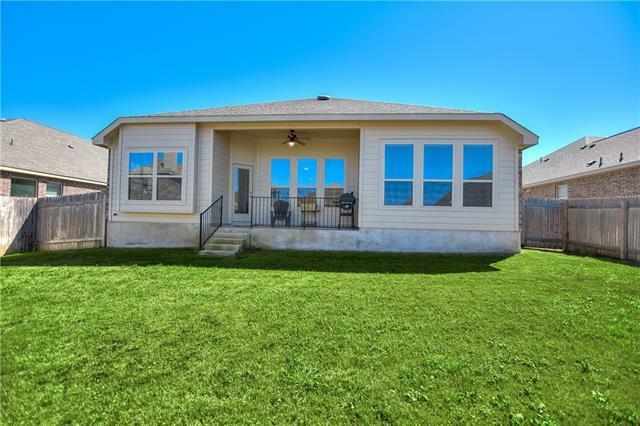 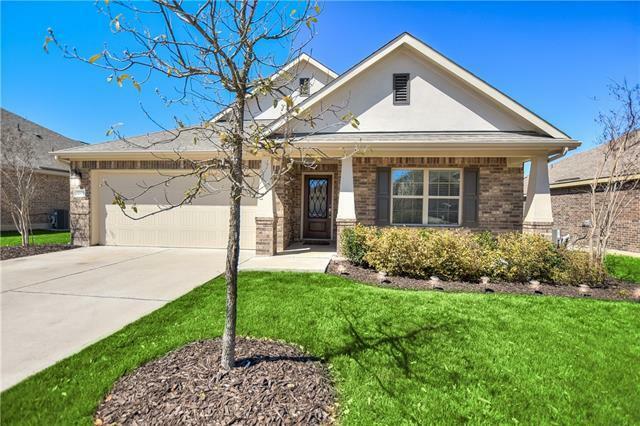 Home includes 4 Bedrooms,3 Full baths.Purchased from the builder in 2016 & has been well maintained. 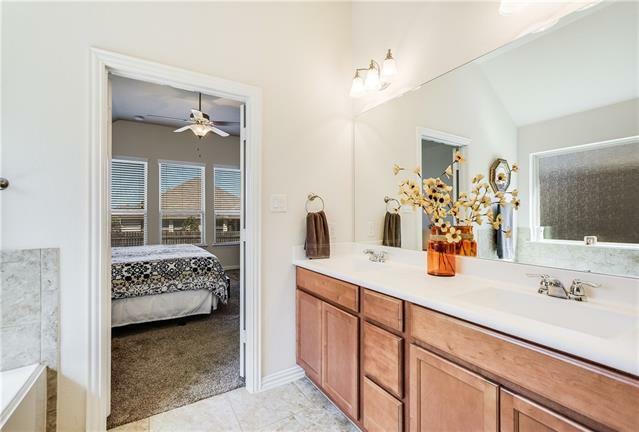 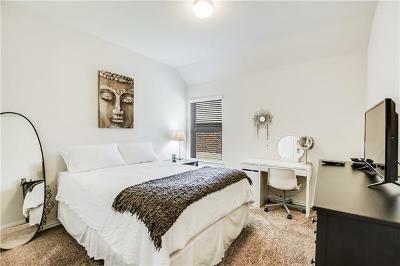 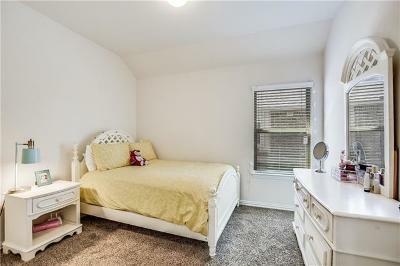 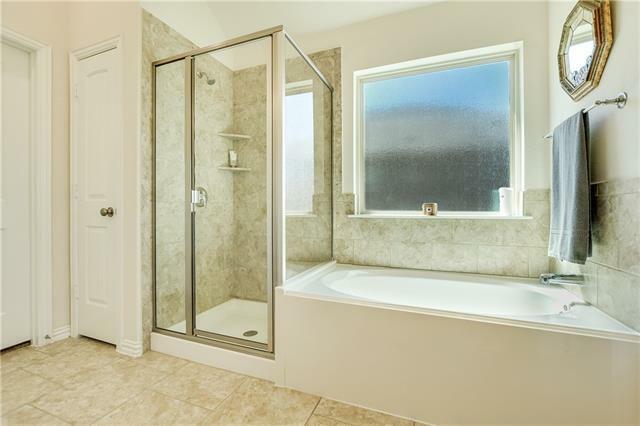 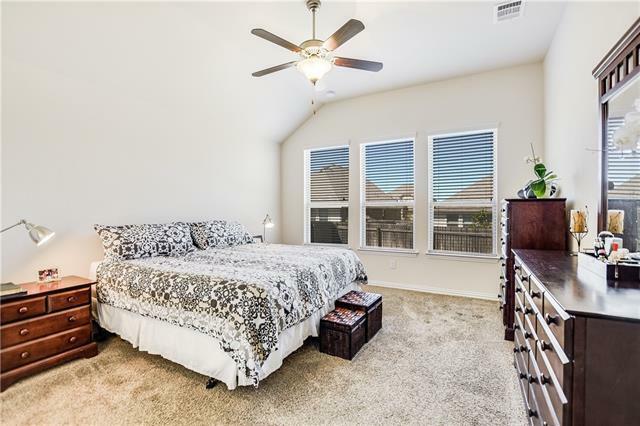 Master bedroom includes a large walk-in closet, garden tub, & separate shower.